Call me crazy, but books that make me cry are my favourite. For an author to create something that emotive is really special- when I care so much about characters that I cry with them. That's the mark of a good book for me, so it's this that makes them some of my favourite books. Perhaps it's unsurprising that First World War literature makes me cry. 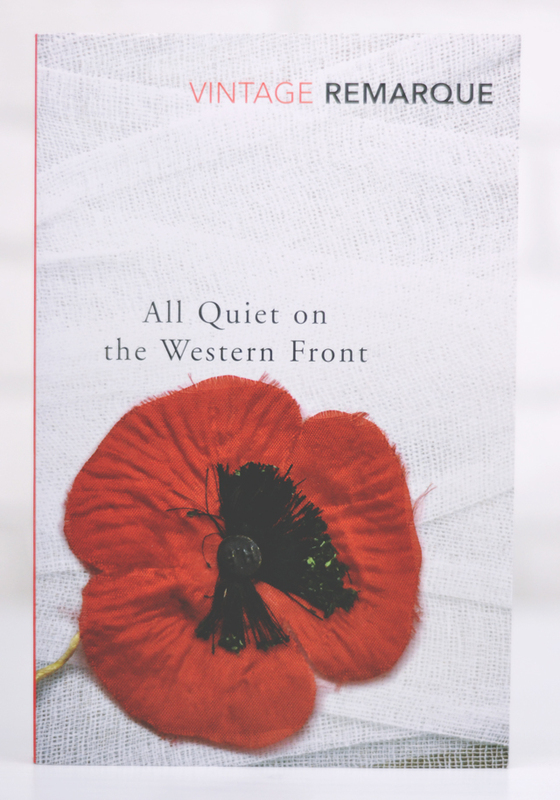 What's interesting about All Quiet on the Western Front is that it's a German book, so it's told from the perspective of my "enemies" and yet it could have been written by any British soldier. This book really emphasises the similarities between us all. This is one of my all-time favourite books and, no matter how many times I read it, I will always cry. It takes us through the teenage years of Francie, a poverty-striken Brooklyn girl in the early 20th century. Although it does have its fair share of heartbreak, I usually cry from the bittersweet poignancy of Francie's transformation from a girl into a woman. It's beautiful! 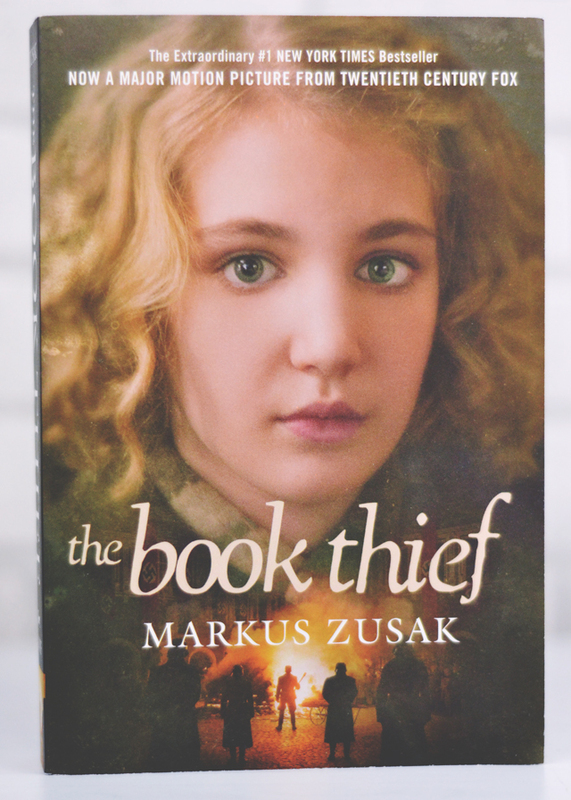 Let's not talk about the ugly cover... Like All Quiet on the Western Front, The Book Thief also has a German link: Liesl's story is set in Germany during the Holocaust. Zusak's writing is extraordinary as he introduces us to Liesl's family and friends as they defy Hitler's regime. I was so invested in all the characters that the inevitable conclusion broke my heart. 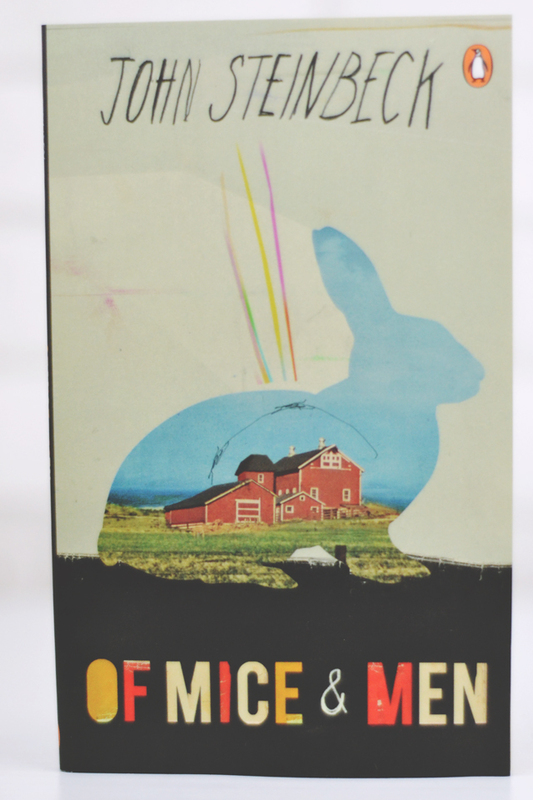 Like everyone who has taken an English GCSE in the past 15 years, I was first introduced to Of Mice and Men at school. As it's such a short novella, I re-read it fairly often and it never fails to make me cry. In fact, sometimes I just read the last chapter and cry my eyes out. It's a wonderful story that unfortunately gets a bad rep from being overused in schools. As I said at the start of this post, I love a book that will make me cry. Add your recommendations in the comments for which tearjerkers I should try next. The Book Thief is one of my all time favourite books and it made me cry my eyes out! 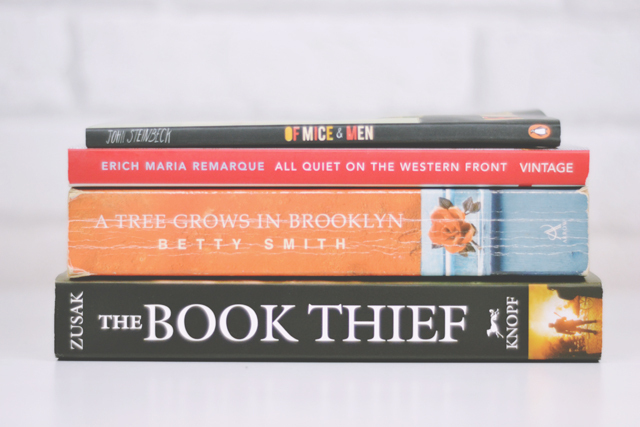 The Book Thief is next on my list...I'm bracing myself! The only one I've read yet is The Book Thief but it's one of my all-time favorites. I definitely need to read the rest of these now! Yeah The Book Thief killed me too,... Ive not read A Tree Grows in Brooklyn, I'll keep my eyes peeled for that one! I've put The Book Thief on my summer reading list. I've had book for ages now and still haven't read it (a). My eldest son gave me The Book Thief for my birthday a couple of years ago, it's such a powerful read - but if anyone hasn't read it, I found it quite difficult to get into, so if you start reading it and think, no not for me, keep going! 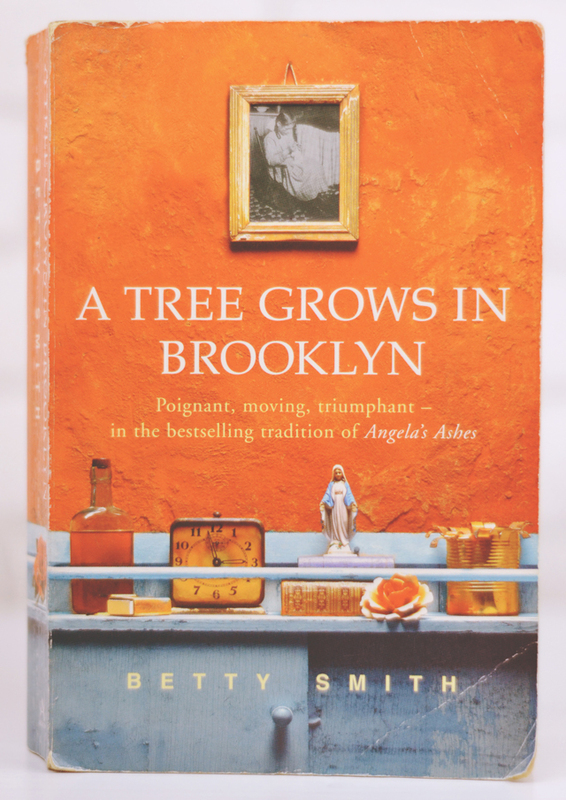 I'm now putting A Tree Grows in Brooklyn on my list of "need to read"